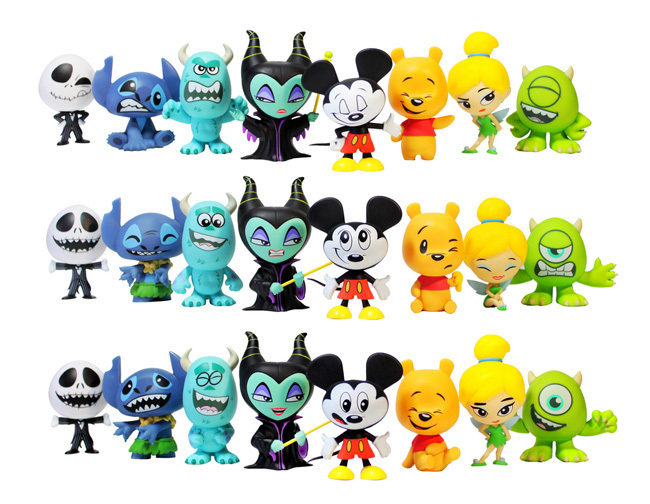 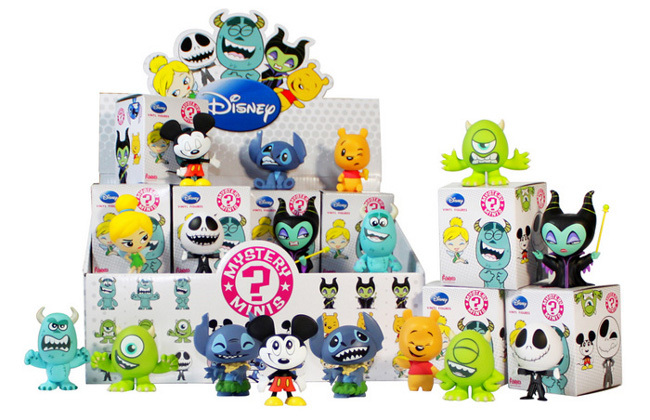 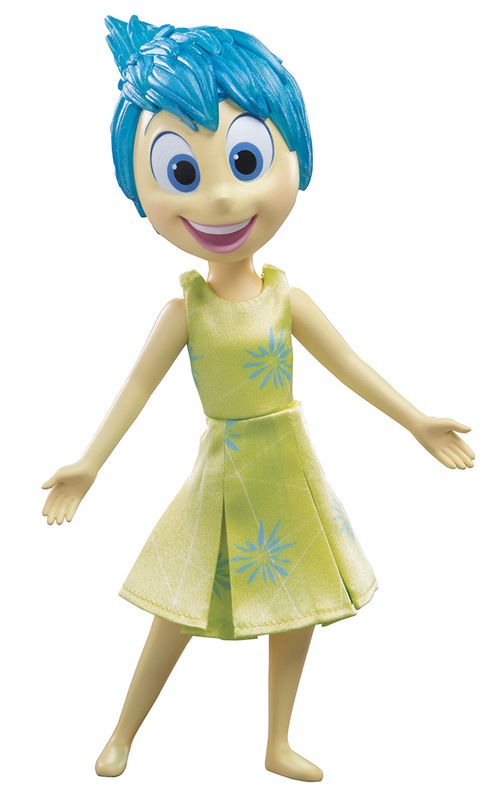 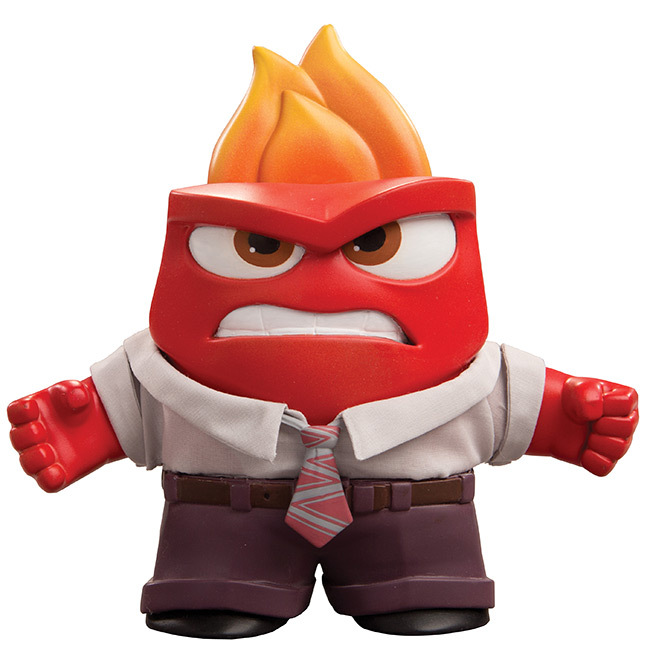 January 2013 - Funko has announced a new batch of 2.5-inch blind-boxed Mystery Mini vinyl figures, this round based on Disney/Pixar characters. 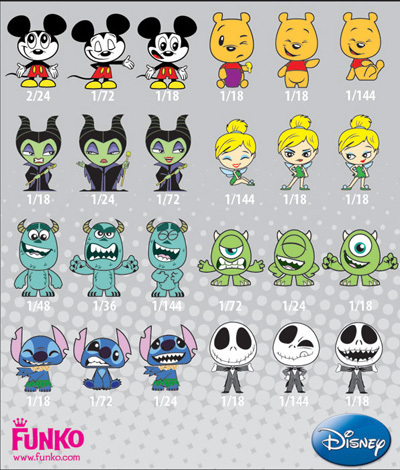 This first series will have 8 different characters, each in 3 different poses. 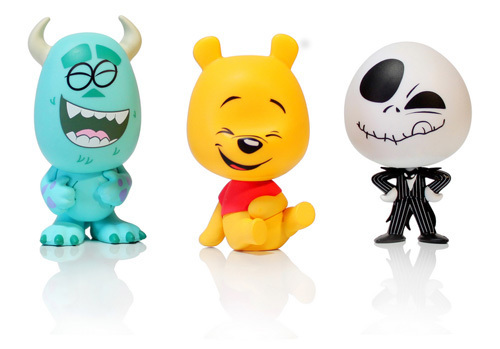 Expect to see these in stores near the end of February.